Bilton Medical Centre is based in the inner city of Bradford. Our team includes three GPs, 1 Advanced Practitioner, 1 Practice Nurse and 4 healthcare assistants as well as our practice manager and reception staff. 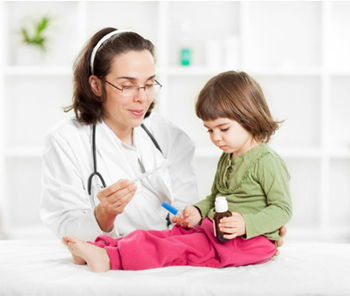 We offer a full general practice service and run specialist clinics for children and pregnant women, diabetes and asthma sufferers. At Bilton Medical Centre, we aim to treat all our patients promptly, courteously and in complete confidence. We feel it is important you know who you are speaking to, so our practice staff wear a name badge and identify themselves on the telephone. Our services cover infants (under two year old). We choose the best possible circumcision procedure for every patient and have both pre and post-operative care and consultation to ensure that every patient and their family get the best possible treatment.